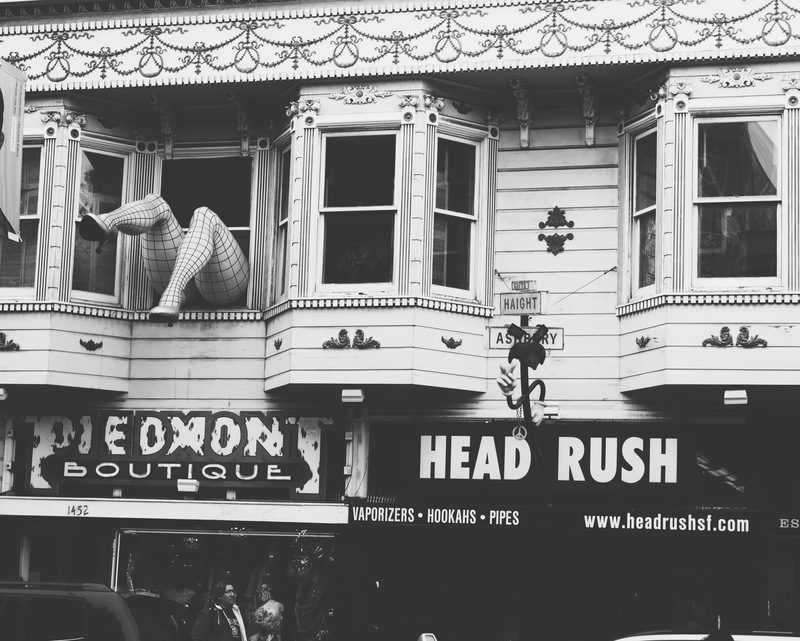 While downtown San Francisco is known for it’s high tech companies, Upper Haight is more notable for being the center of the 1960s hippie movement. 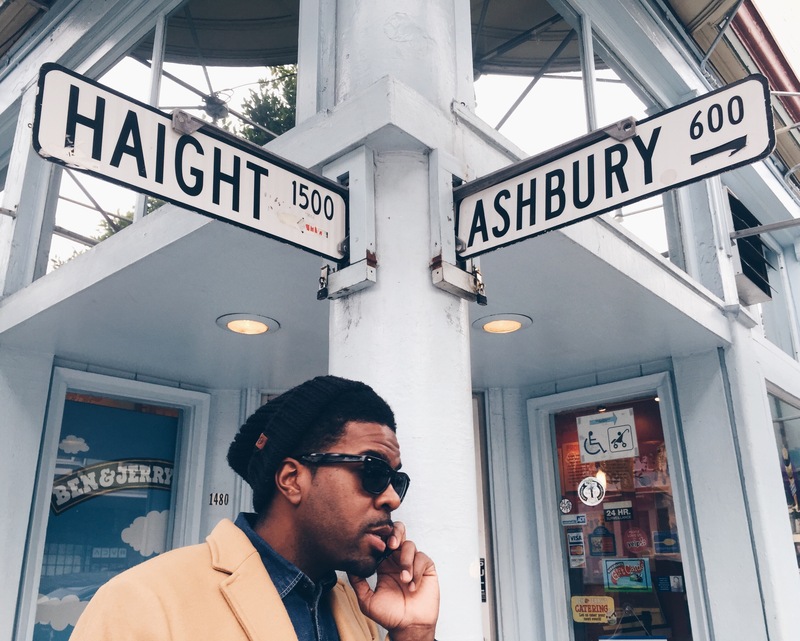 Acts like The Grateful Dead, Jefferson Airplane and Janis Joplin all had houses in close proximity to Haight and Ashbury. You can almost feel the 60’s vibe as you walk around the neighborhood. 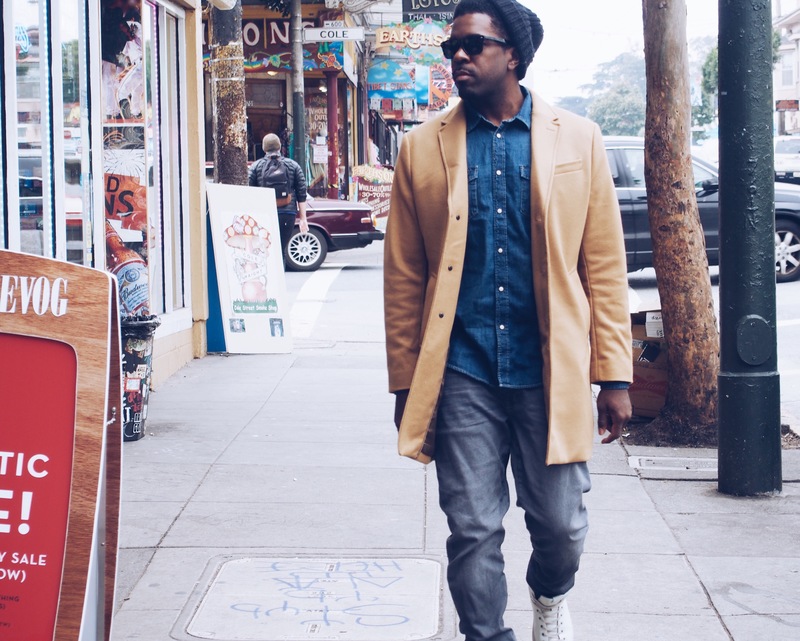 I felt like I was walking down streets of music history. Peace!